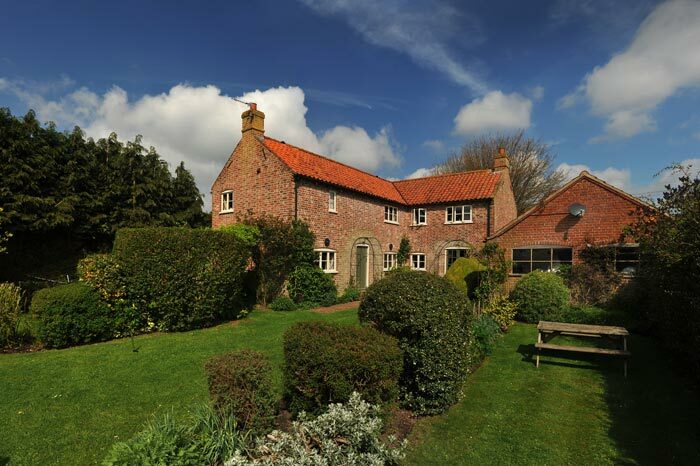 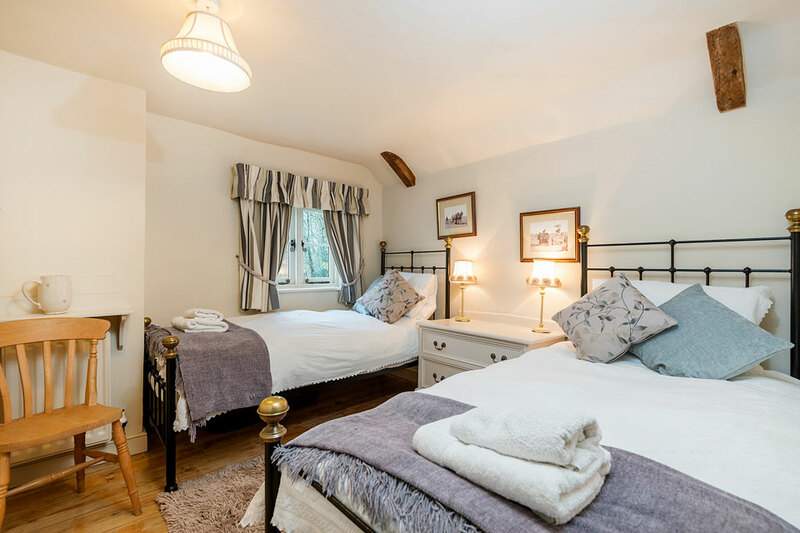 Situated within 10 miles of the north Norfolk coast. 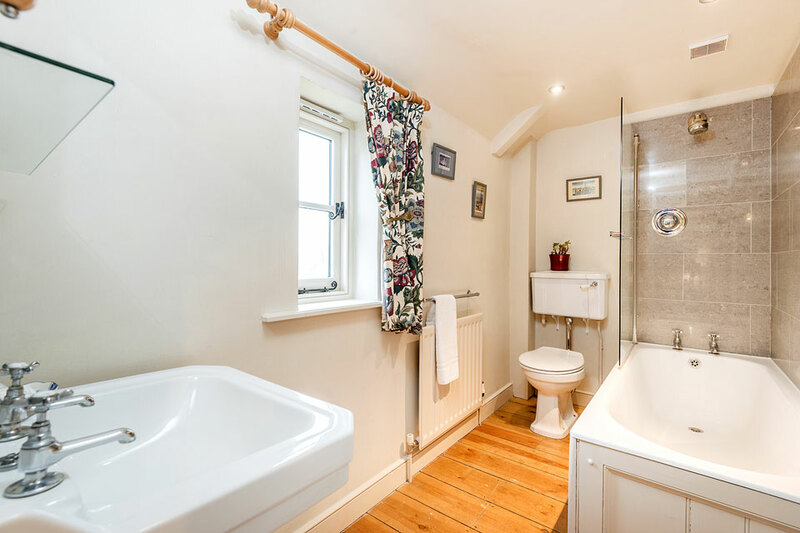 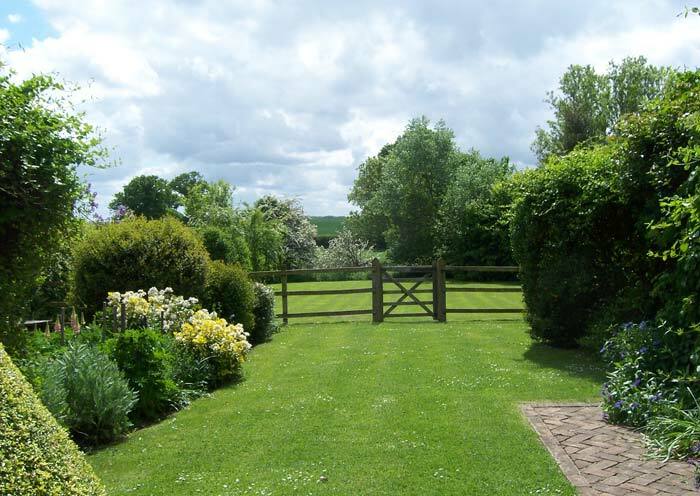 Suitable for couples or small families it faces open, well maintained separate gardens, including a large sweep of lush green lawn with pleasant views of meadow land beyond. 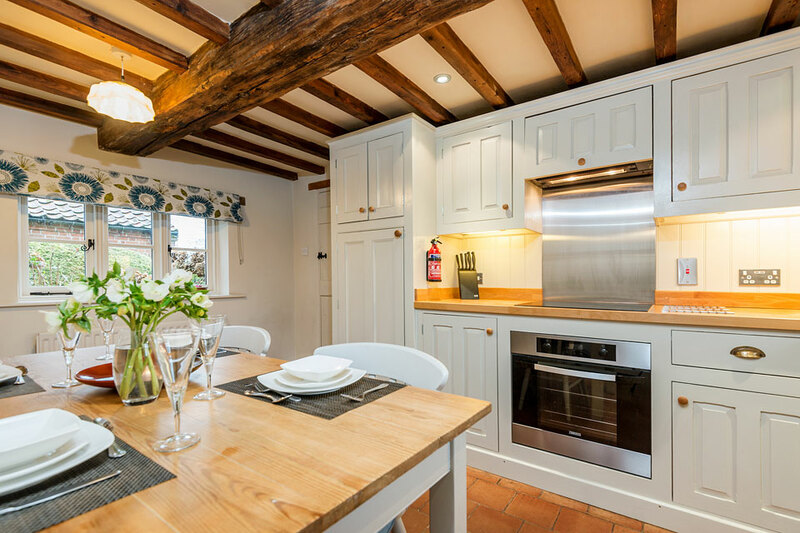 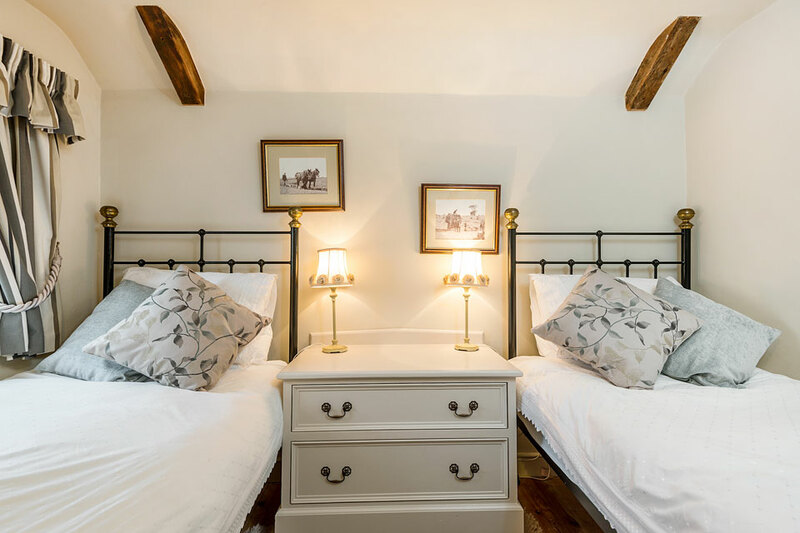 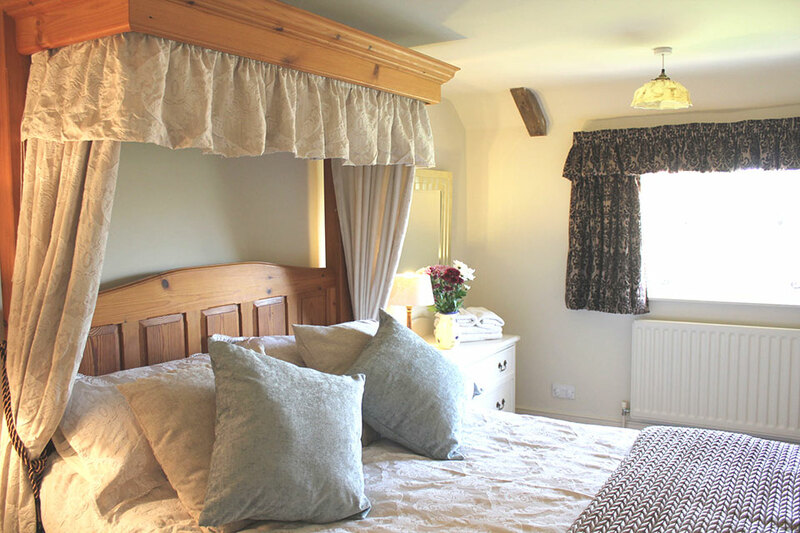 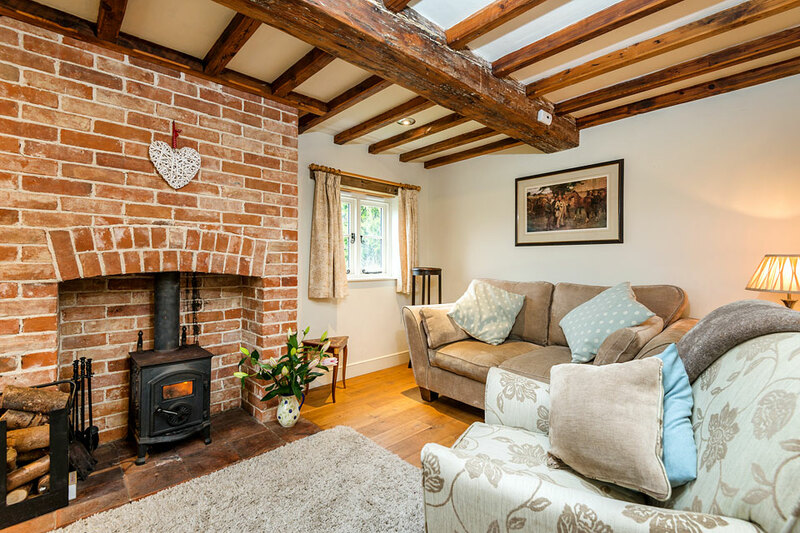 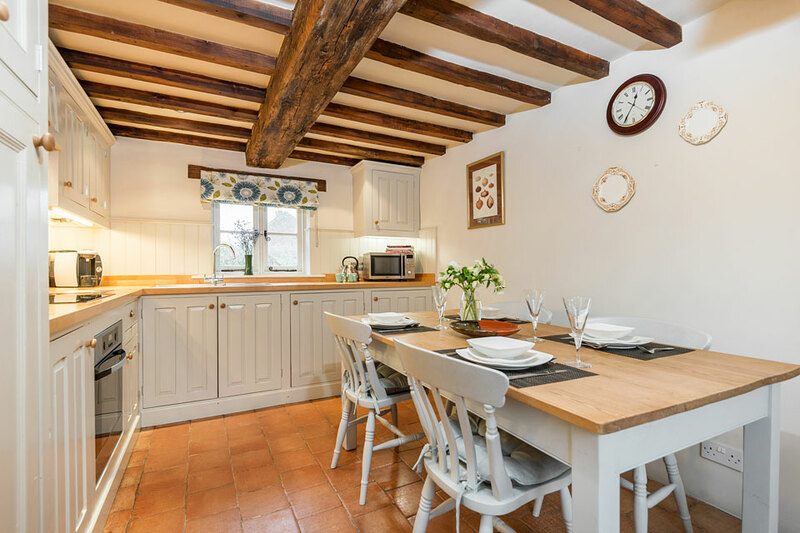 The cottage’s inviting living room is tastefully decorated in a comfortable rural manner – again boasting old exposed timber beams, an inglenook fireplace and wood burner redolent with happy memories of relaxed, cosy evenings. 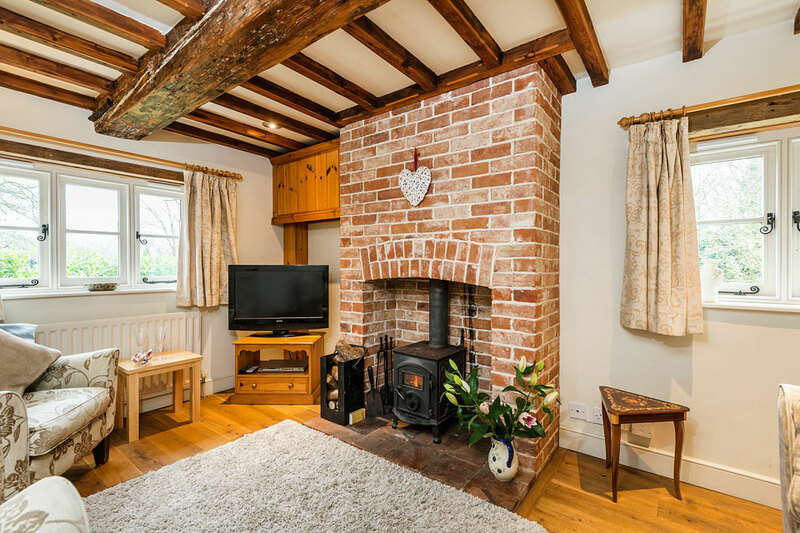 Polished wood flooring, warm rugs and comfy furnishings add to the restful air – a perfect place to relax and unwind by watching the television, enjoying a DVD or simply reading a good book! 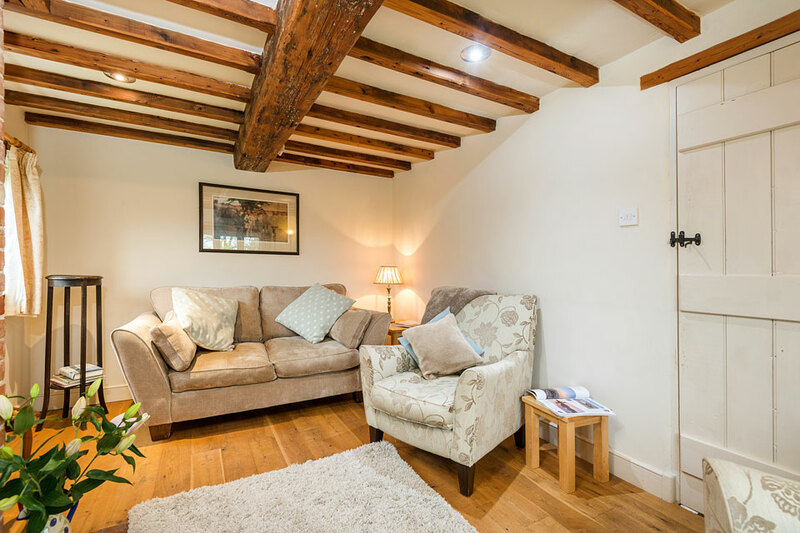 We welcome dogs in Swallow Cottage two, please see our terms and conditions. 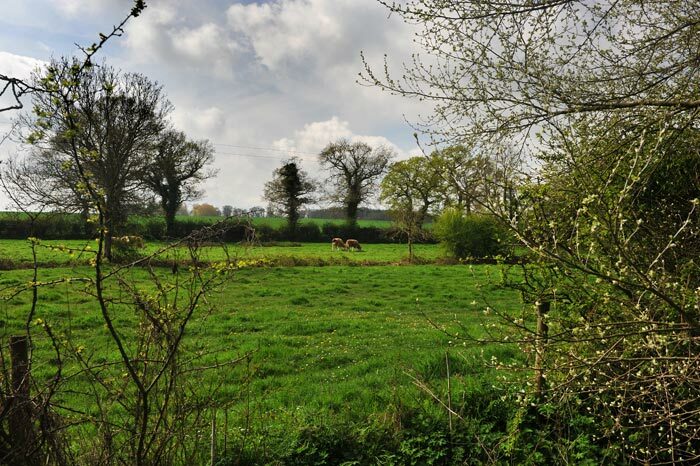 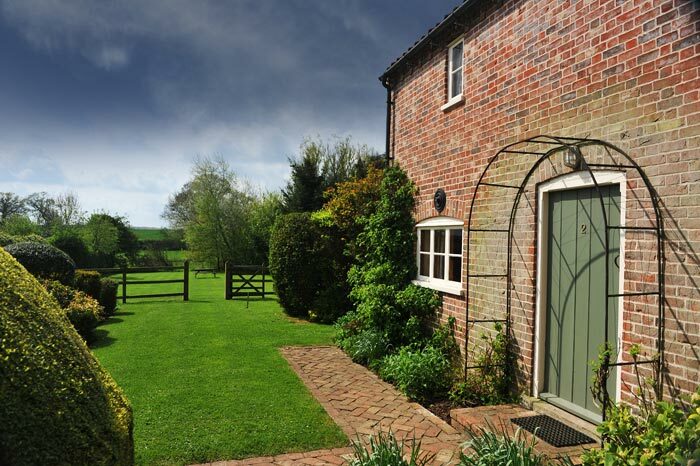 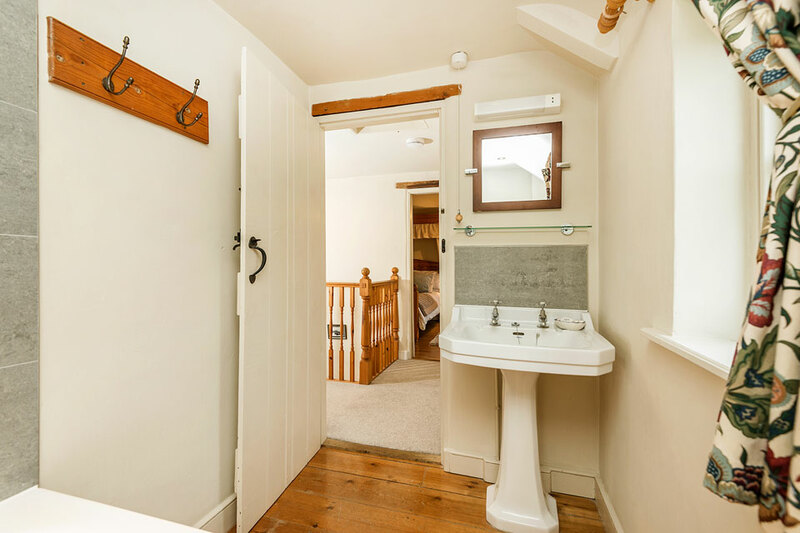 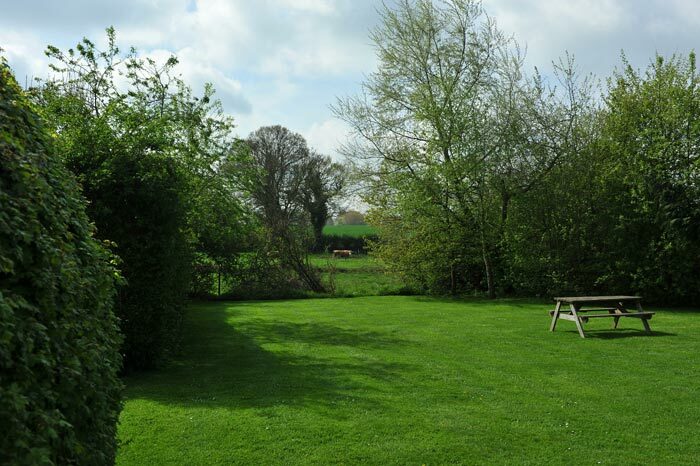 The cottage has its own enclosed garden with views overlooking meadow land.